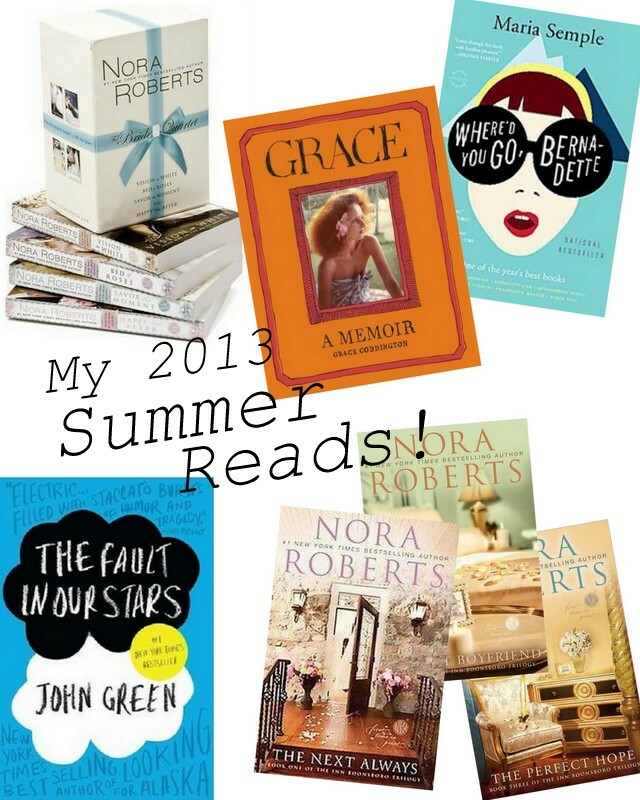 Been reading up a storm this summer!! Lots for fun easy reads, gotta love a good girlie romance novel or 5! I just started Girls in White Dresses - so far I like it! What are you reading? What do you recommend?! I need some more books on my to-read list. And i REALLY need suggestions for my trip!!! I'm so glad you posted this! I was just saying last night I need a new read!